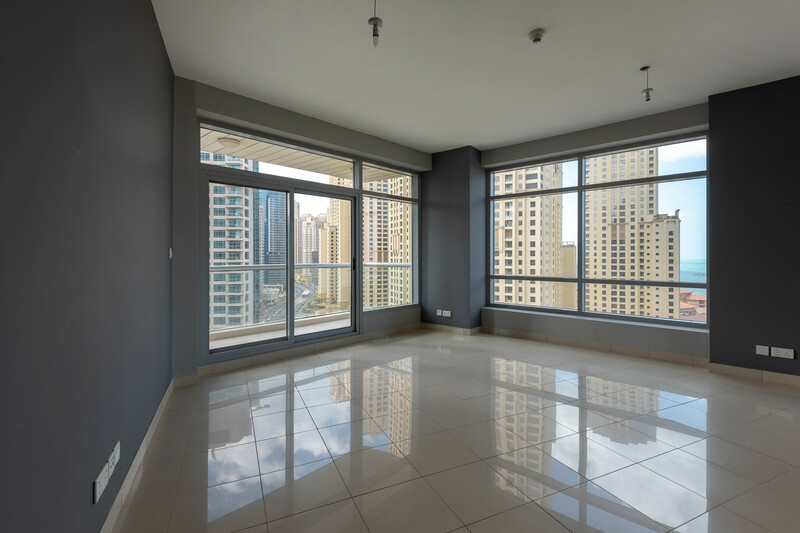 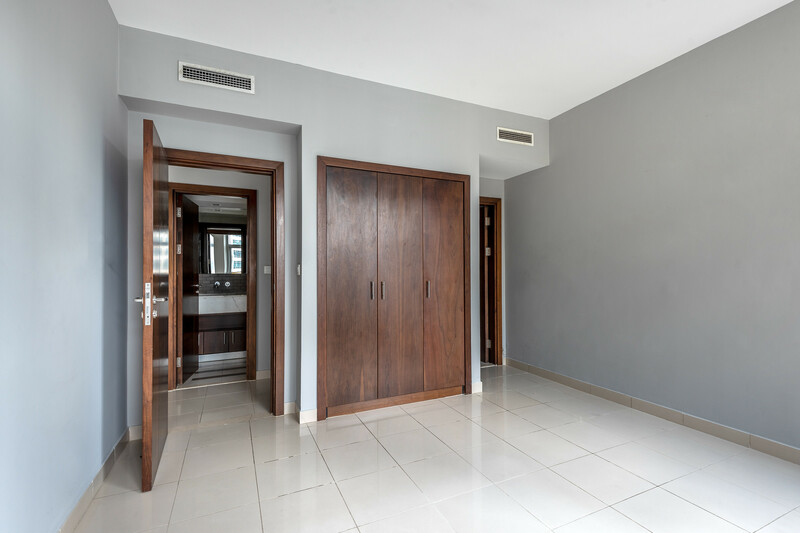 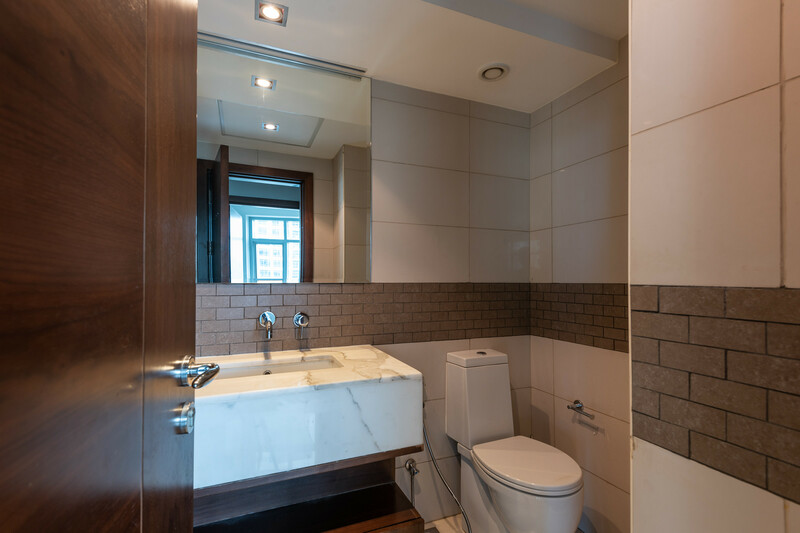 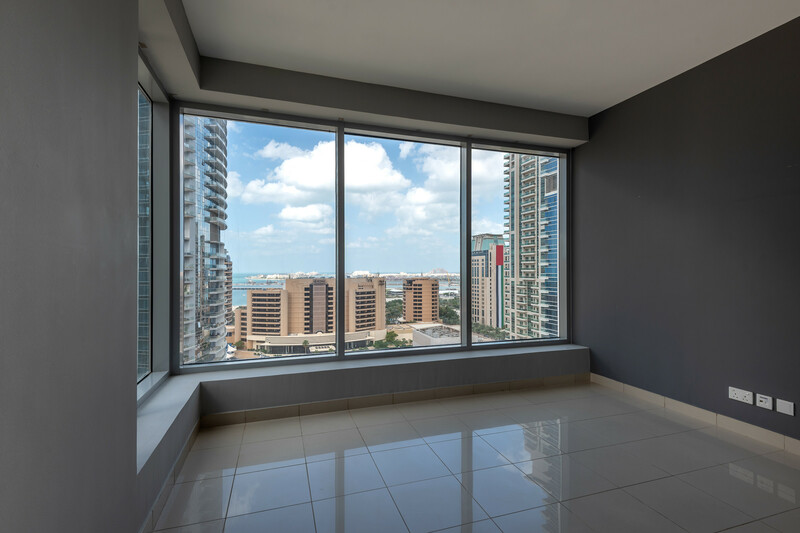 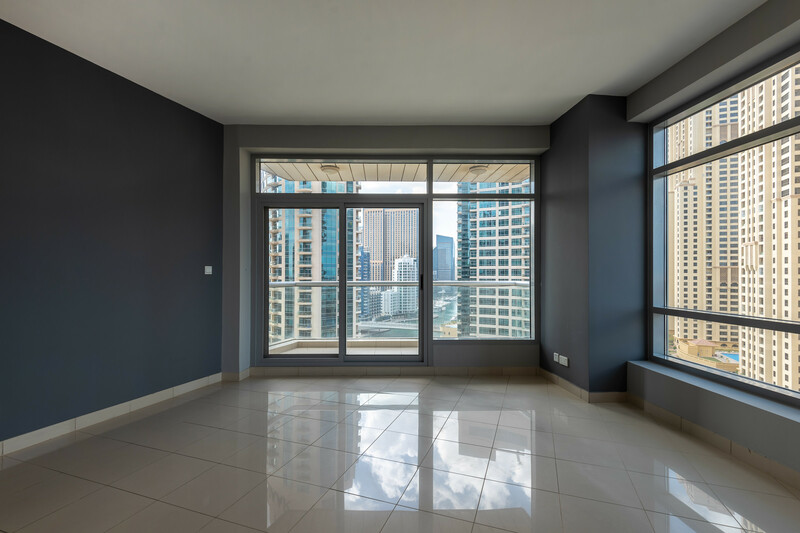 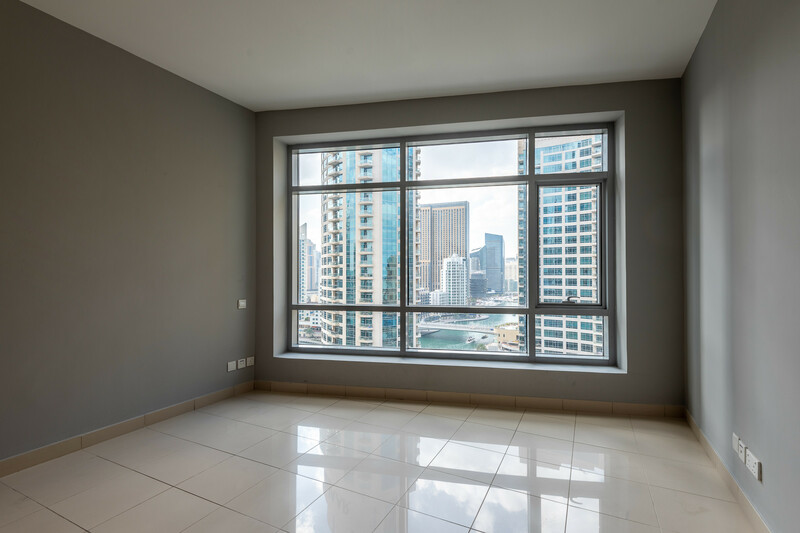 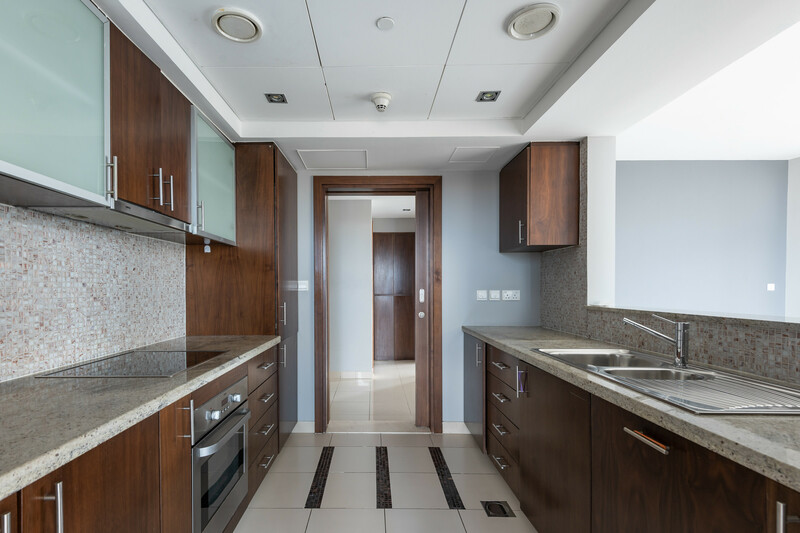 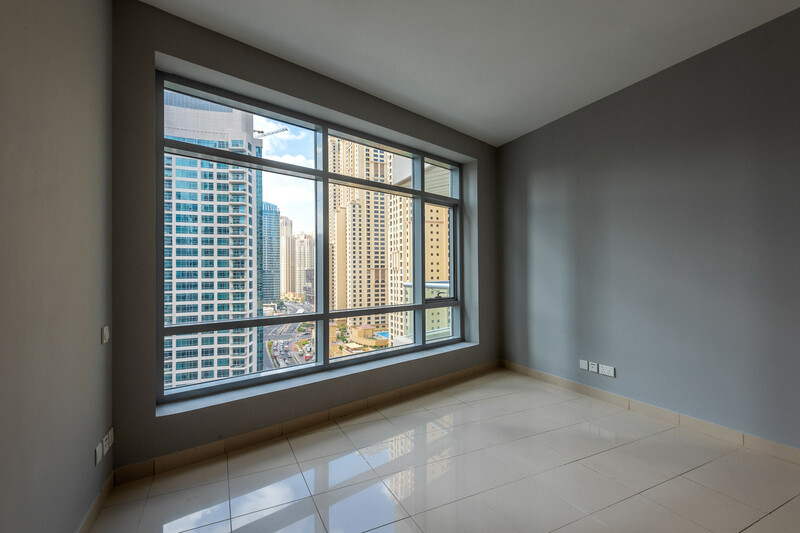 Gulf Sotheby’s International Realty is pleased to offer you this 1 bedroom plus study apartment in Blakely Tower, Park Island Dubai Marina. 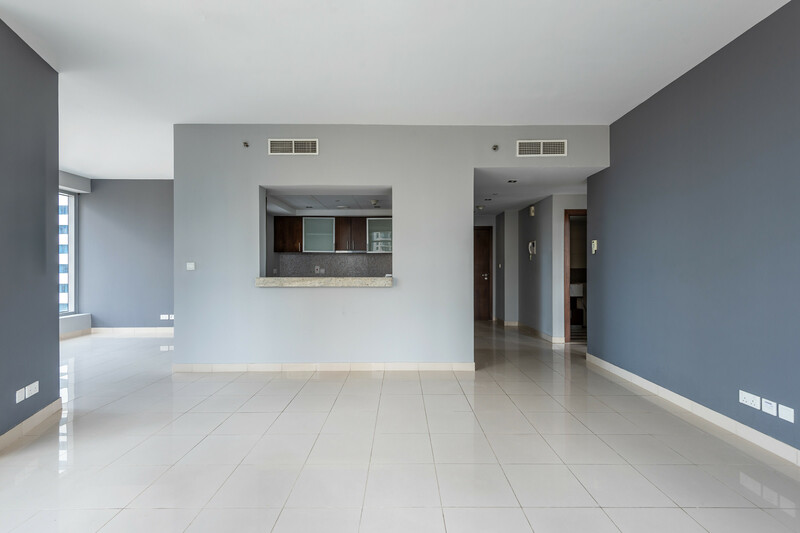 This unit has a marina and community view, fully fitted kitchen, 1 balcony and 1 reserved parking space. 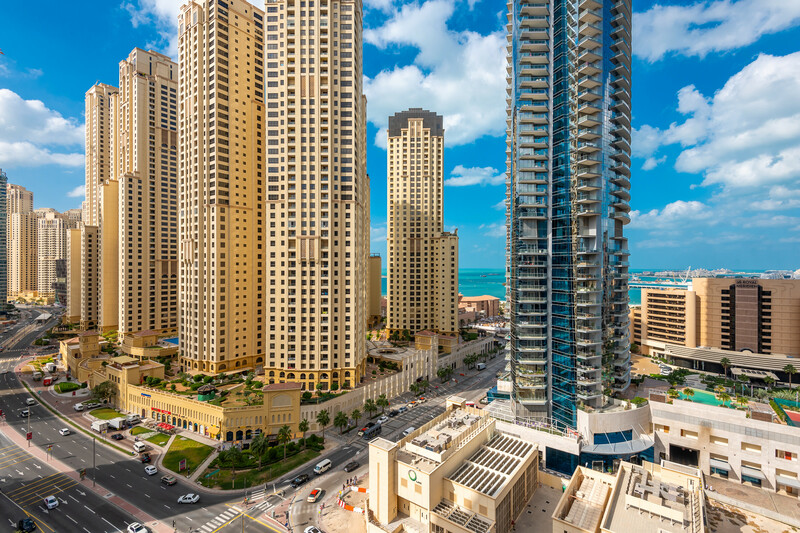 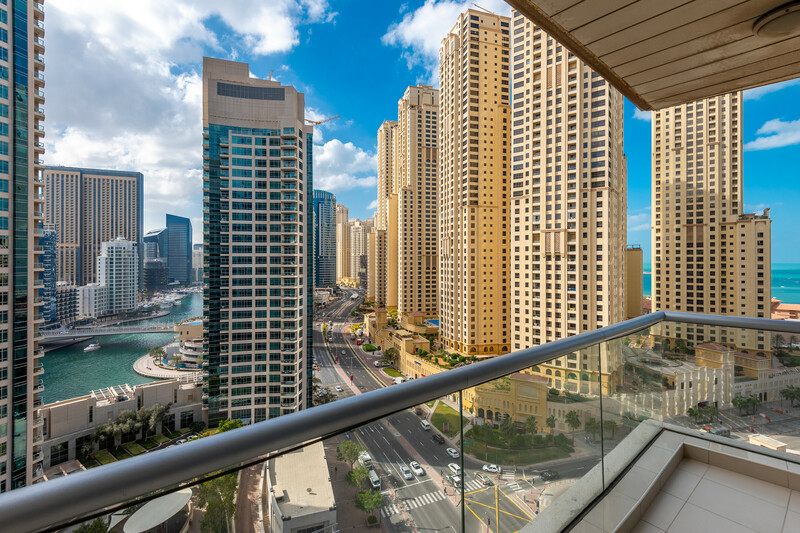 Situated in one of the most demanded areas in Dubai with the world’s largest man-made marina, the development has direct access to the Marina Promenade.